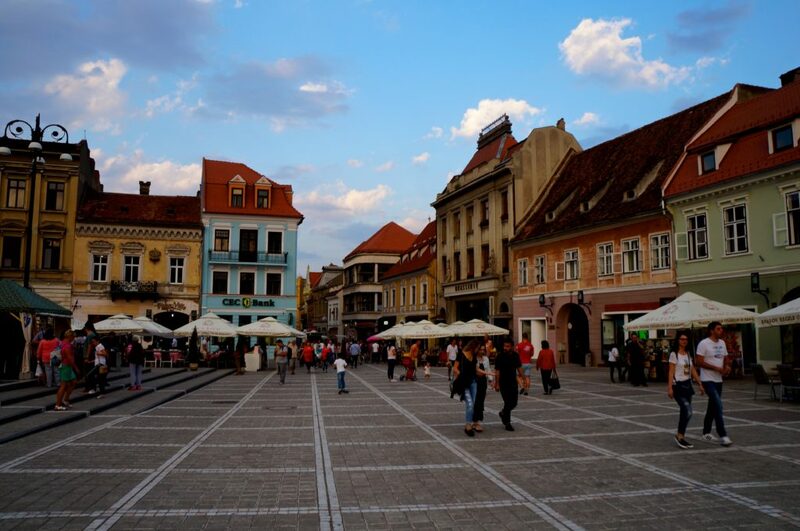 On our road trip in Romania we visited three beautiful cities in Transylvania; Brasov, Sighisoara and Sibiu. 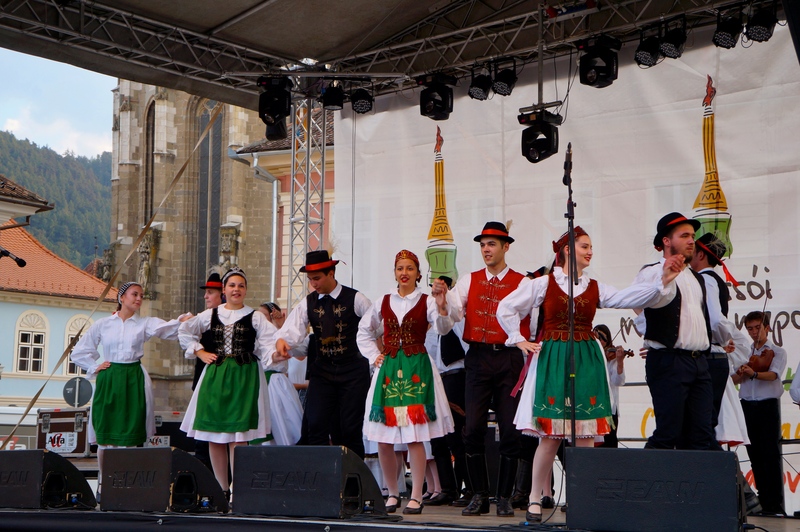 The cities are located quite close to each other, and a couple of days are enough time to visit the trio. 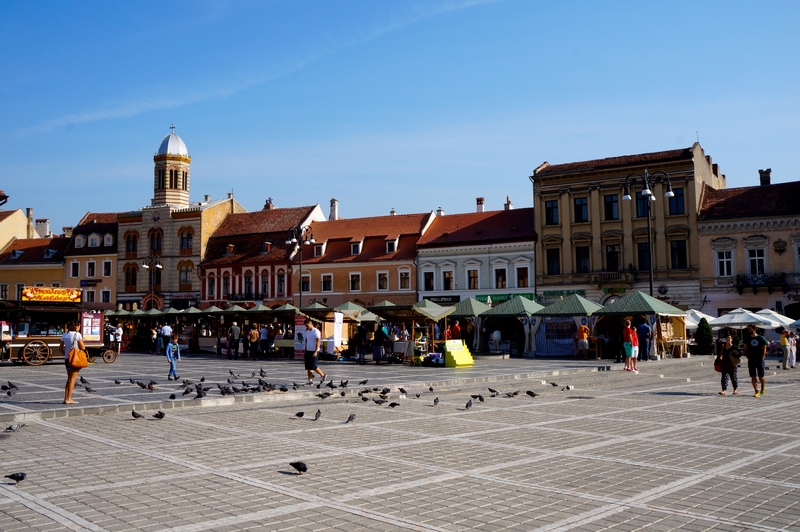 Because of our limited time in Romania, we chose to spend a half day in each city, with overnight stays in Brasov and Sibiu. We only focused on the charming old towns in the cities. 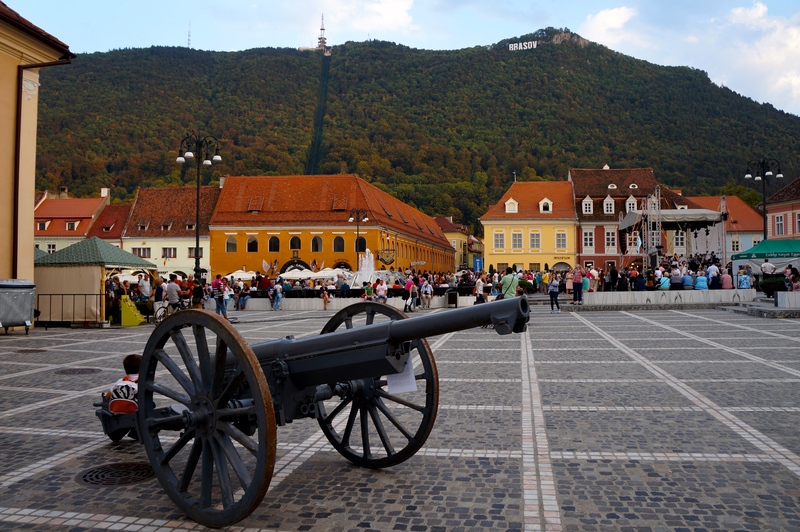 Brasov is actually a quite big city with more than 250.000 inhabitants, but when you are in the old town, it feels like you are visiting a small village. The city was founded in 1234 and the heart of the old town is the main square. 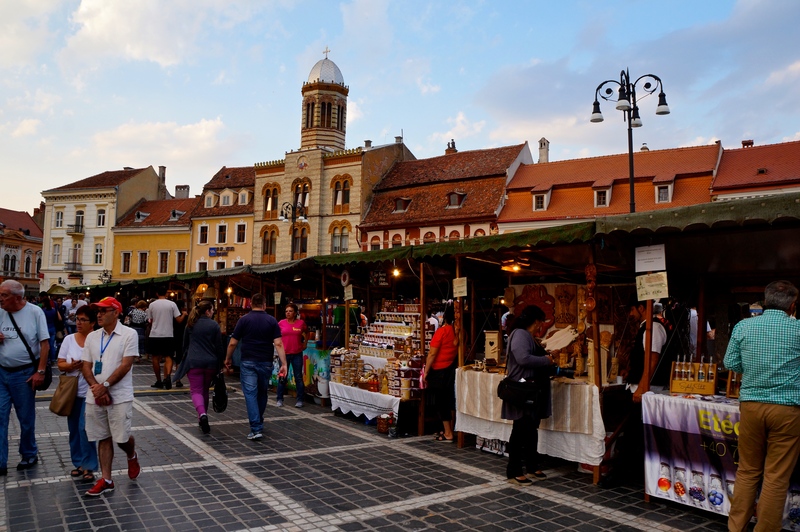 Around the main square there are idyllic, colorful houses and narrow brick lanes filled with charming cafés and restaurants. 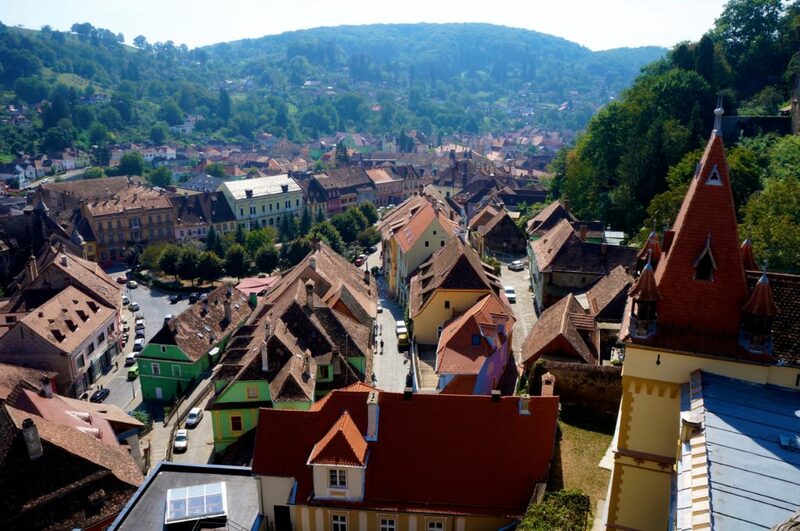 Sighisoara is the smallest city of the three cities, with less than 30.000 inhabitants. Sighisoara is known as Dracula’s birthplace and you can visit Dracula’s house and buy plenty of Dracula souvenirs. 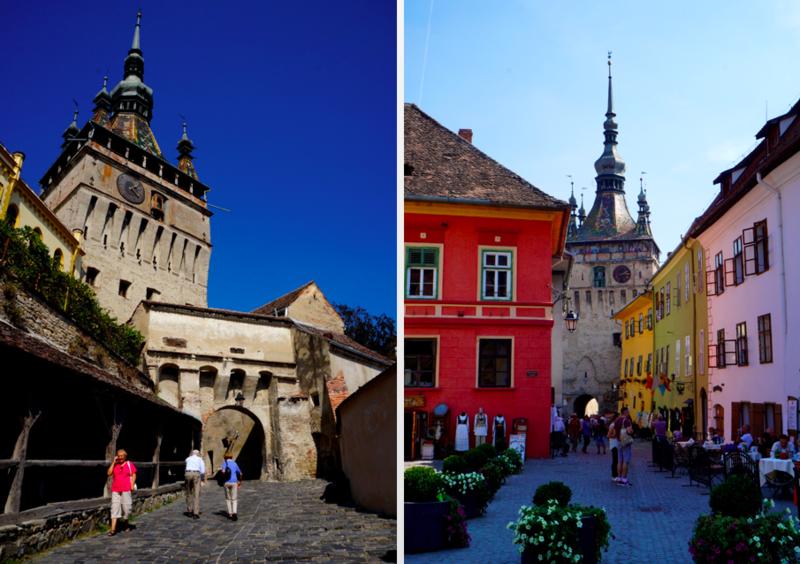 Our purpose with the visit was not Dracula, but the charming old town in Sighisoara. 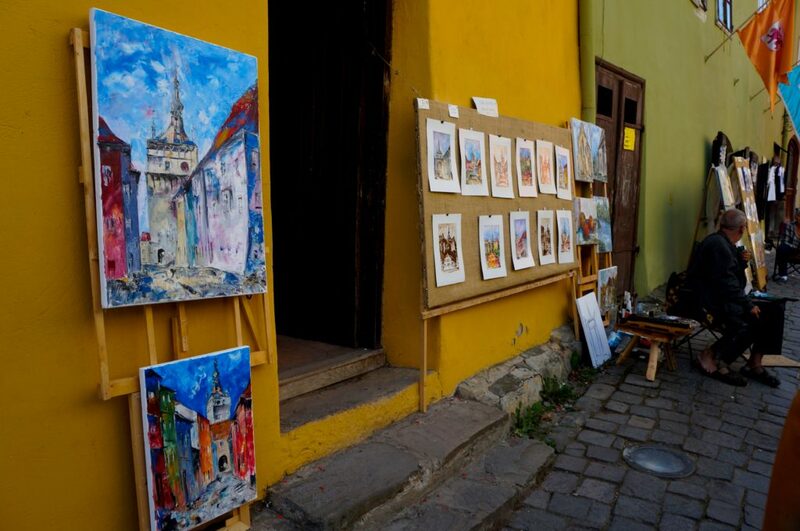 There are not many sights in the city, so spend your time walking in the streets and enjoy the colorful houses. I also recommend to go to the church’s bell tower to get a stunning view of the city. 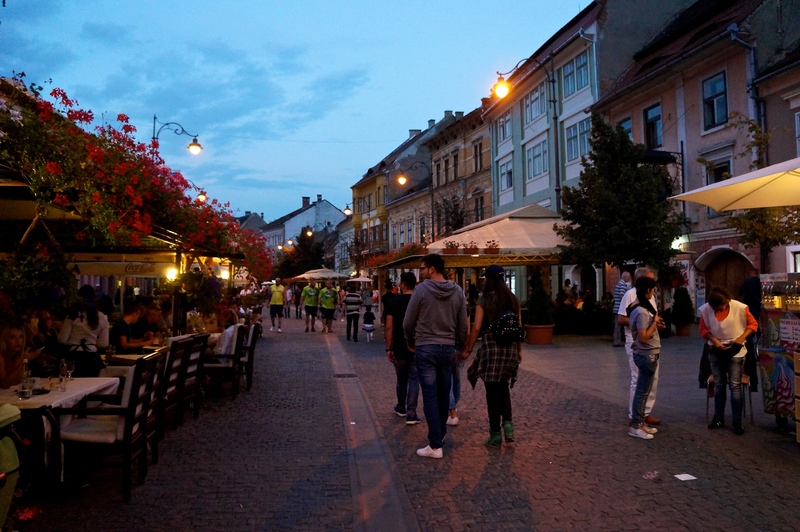 Sibiu was a surprisingly large and busy city. As in the other cities, we focused on the old town, which was quite big. 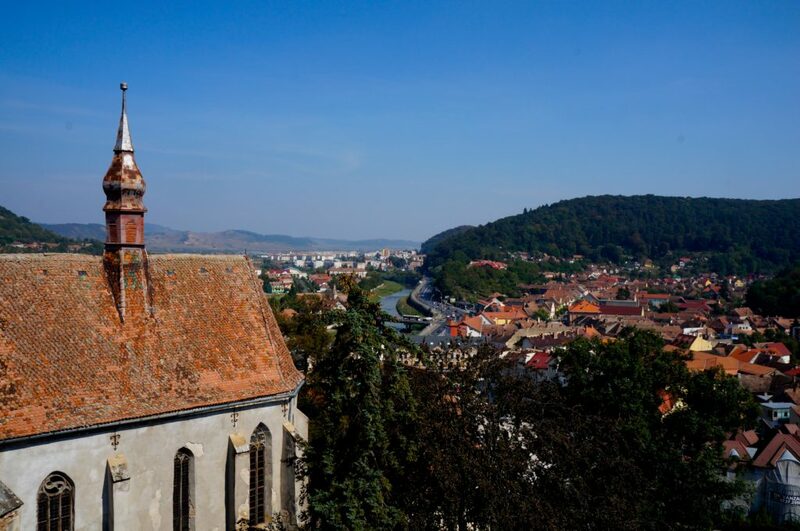 As in Sighisoara, there is a tower where you can enjoy the view of the old town. 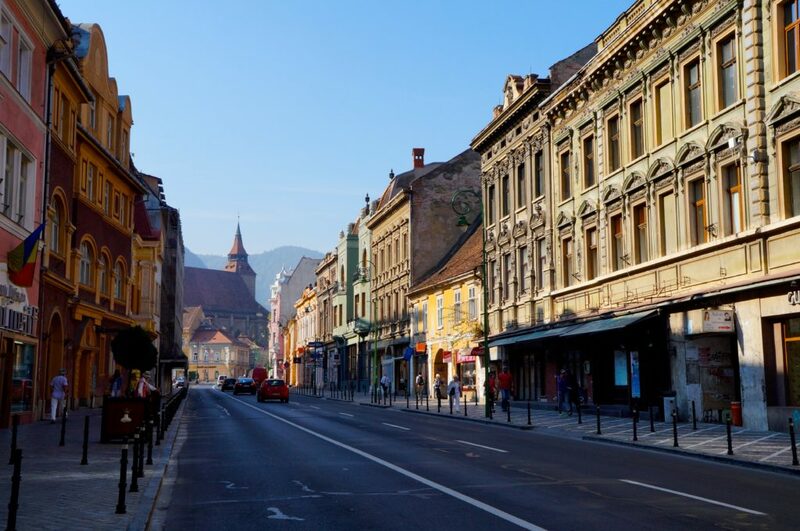 In the main street, you will find plenty of shops (even international brands like Zara) and restaurants. 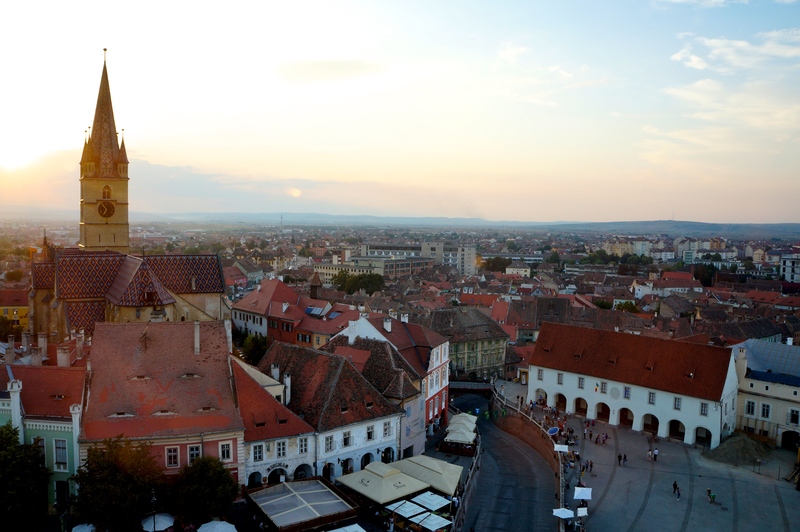 Sibiu was designated the European Capital of Culture in 2007, and is an important cultural center in Romania. This entry was posted in Romania by Maria's Adventure. Bookmark the permalink. Disse stedene har stått på ønskelisten min en stund, så jeg håper jeg kommer meg dit en gang 🙂 Det ser så fint ut der, og jeg liker de fargerike husene. Så fiiiint! 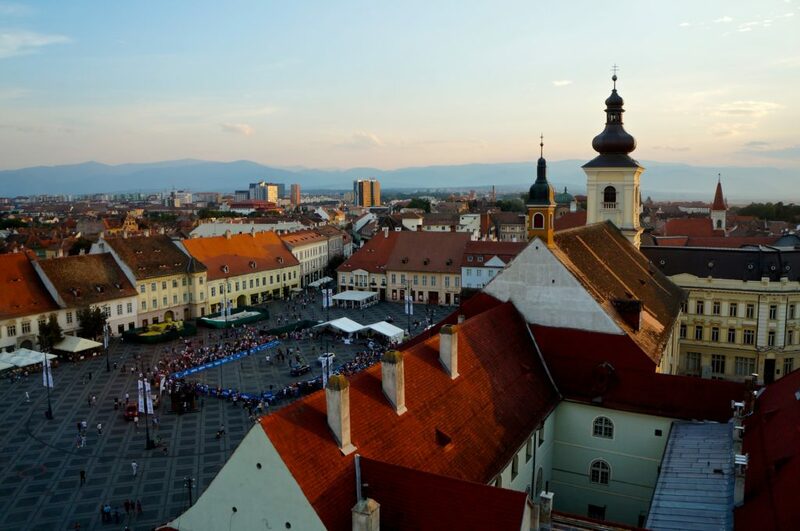 Disse stedene oser jo av sjarm 😀 Sibiu fikk jeg ikke besøkt, så dit skulle jeg gjerne dratt! Å, ja – der så det fint ut! Dit drar jeg gjerne 🙂 Så mange koselige hus. Hello! You’re photos are amazing! I would like to ask you something. 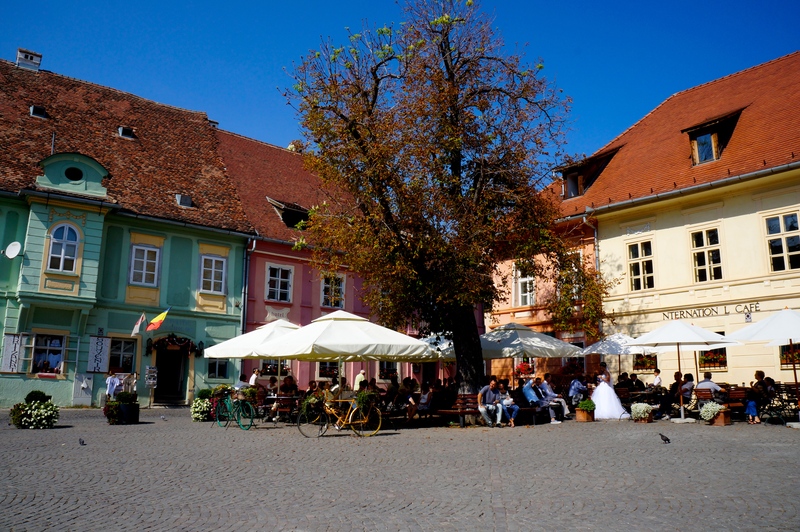 Is a trip to Sighisoara and Sibiu on the same day doable or is it too much? 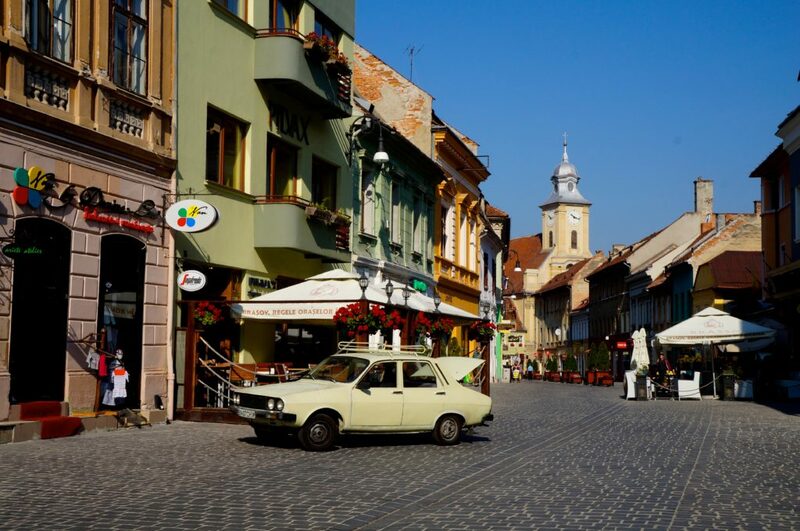 If we leave from Brasov at 8a.m., visit Sighisoara for 2 hours max and then go to Sibiu is there enough time to see the city? At least the old town. Hello! Your photos are amazing! I would like to ask you something. 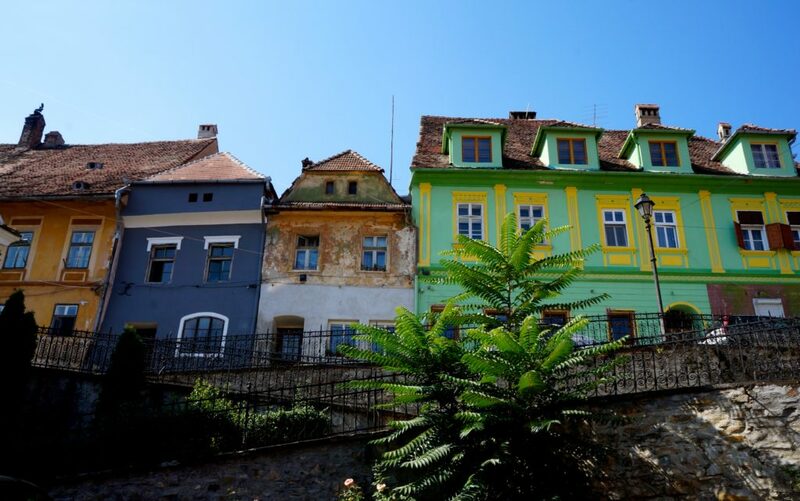 Is a trip to Sighisoara and Sibiu on the same day doable or is it too much? 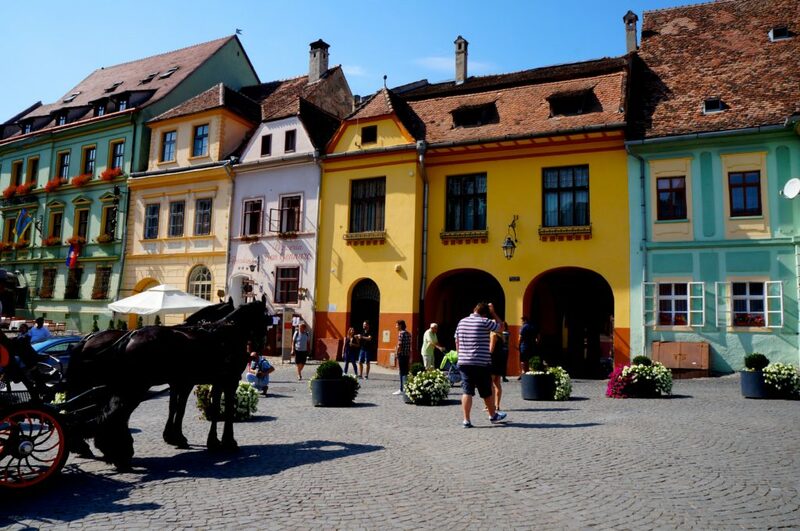 If we leave from Brasov at 8a.m., visit Sighisoara for 2 hours max and then go to Sibiu is there enough time to see the city? At least the old town.